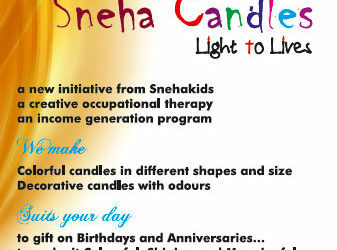 Snehatheeram (shore of love) began its service in the year 2004. It is a care home for persons living with terminal infirmities and loneliness with priority for the PLHIV. Snehatheeram is a 20 bedded facility. This centre has been providing psychological, emotional and spiritual support, information about treatment options and has been involved in HIV awareness campaigns to prevent the spread of HIV/AIDS. Currently there are orphans and terminally ill patients in our care programme. Nanma reaches out to the sick and the related, at their homes, work places etc. with special preference for the Persons Living with HIV/AIDS.